As I work on implementing the OOXML import filter for Calc, I notice quite a few features that are in Excel 2007 but are not in Calc. While not all of them deserve special attention, one particular feature has caught my eye, which is the ability to filter rows based on a set of multiple string values instead of just one. To see the benefit of this feature, let’s take a look at the current autofilter implementation in Calc as of OO.o 2.1. 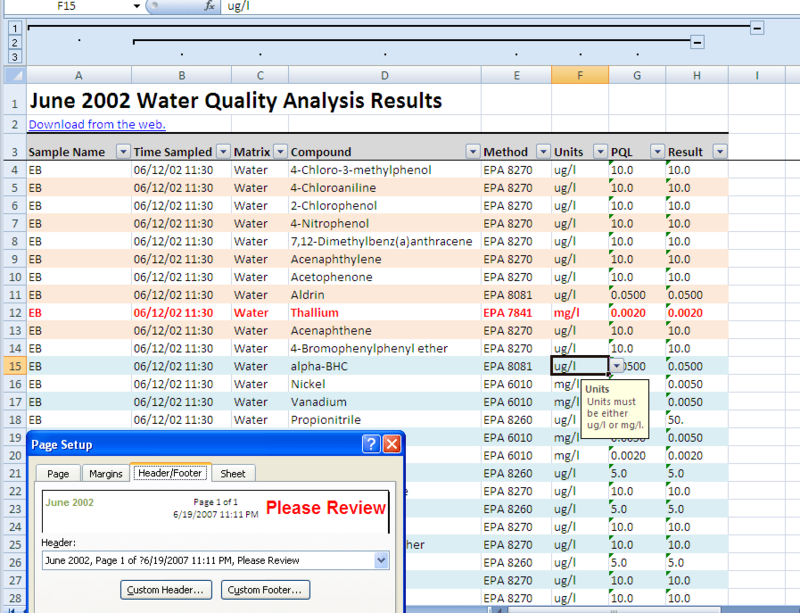 As you can see, if you want to filter by the cell content, you can only specify one value. If you want to specify “show either Bruce or David”, you will have to use the Standard filter and use this regular expression ^(Bruce|David)$ to accomplish the effect. 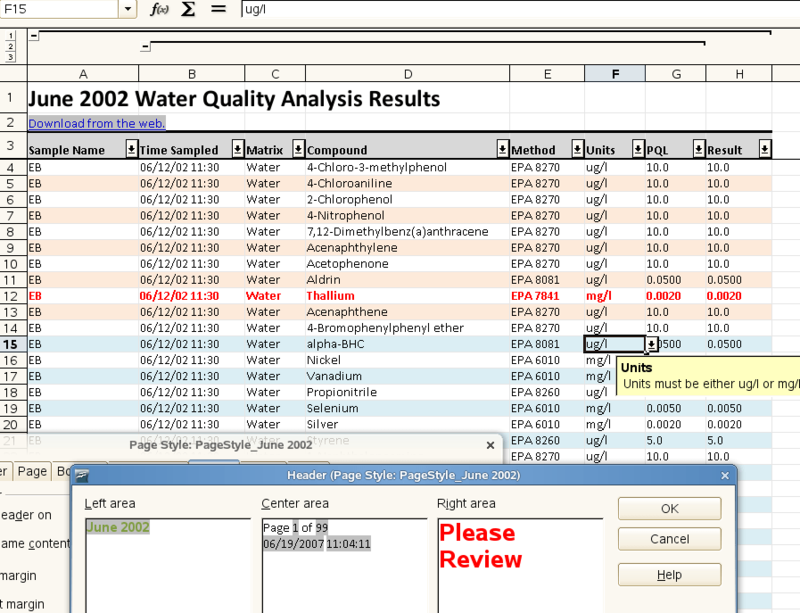 Alternatively, if the filtering criteria involves only one column field, you could use two filter conditions, each one specifying textual equality to one text value, and connect them with OR, but this still will not work if more than one fields are involved because Calc doesn’t allow nested AND/OR’s between filter conditions. This allows a user to quickly filter his/her data, without resorting to something more complex, like regular expressions. I believe our OO.o users will benefit enormously if we implement something similar in Calc, and I’ve already started some work toward implementing this. But to implement this feature in Calc requires a change in the ODF file format specification. The ODF spec, as of version 1.1, does not allow a clean storage of multiple text values in a single filter condition. An effort is on-going, however, to change the ODF spec in order to accommodate this feature, so there is hope.